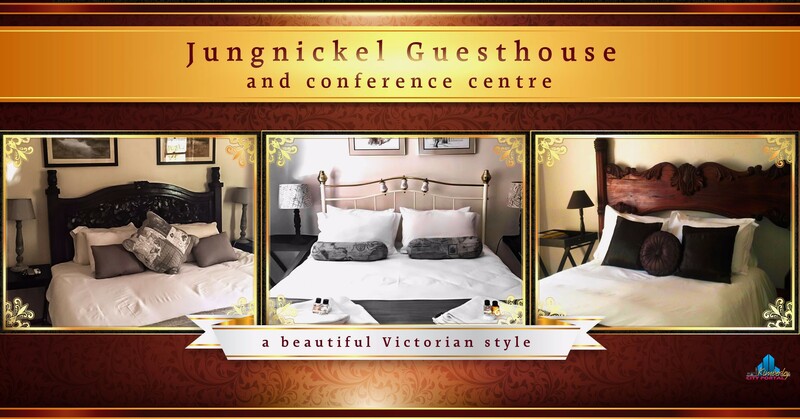 Jungnickel Guesthouse & Conference Centre is a beautiful turn of the century Victorian style guesthouse offering a choice of 18 en-suite guestrooms. Situated close to Kimberley’s central business area, hospitals, restaurants and interesting historical sites. 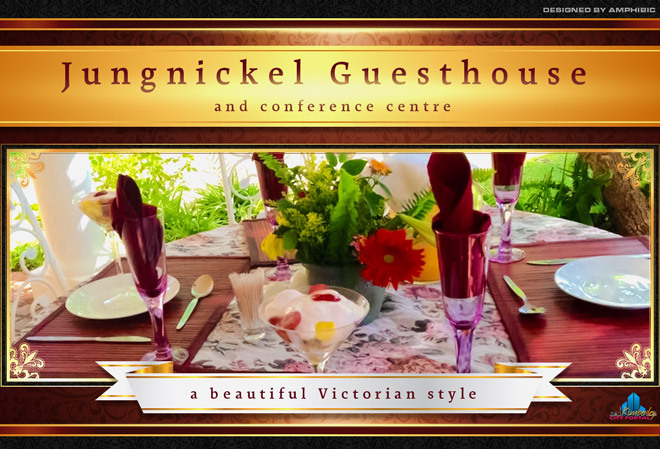 Jungnickel consists of a main house at 12 Park Road where our guests are welcomed with coffee or juice on tap. We also serve scrumptious dinners, prepared by a qualified chef. The main house is situated next to 3 of Kimberley’s Hospitals and we make a point of taking extra special care of our hospital guests needing a bit of extra TLC. We also host small conferences at the main house. Our newest addition is 400m down Park Road where we combined nr. 23 and 24 and have 12 beautiful en-suite rooms. 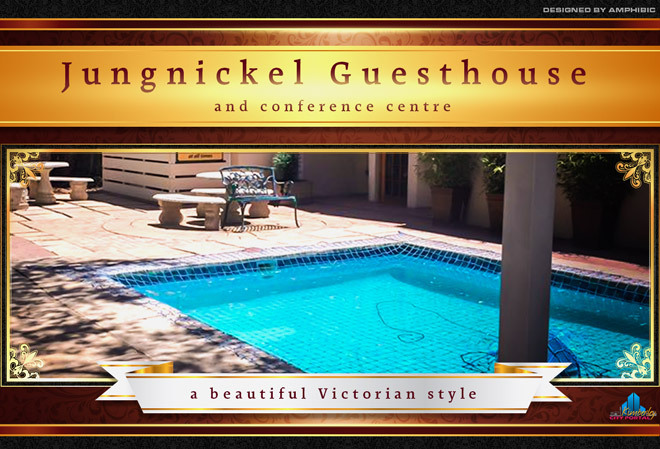 There is a swimming pool, a lovely garden, safe parking and braai facilities available. 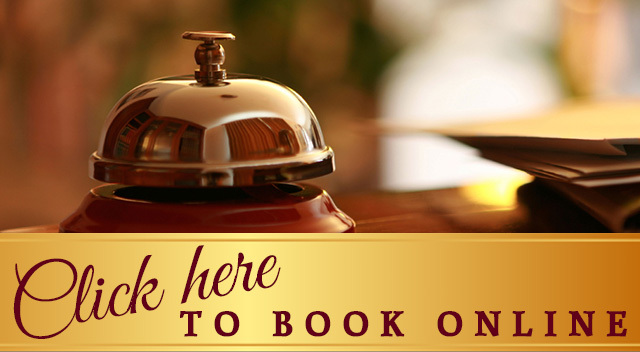 Our guesthouse also caters for disabled persons, with special wheel-chair ramps providing access to our facilities. 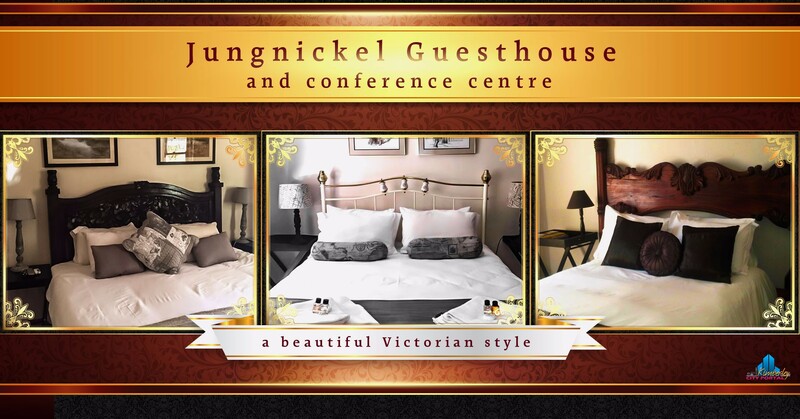 AT JUNGNICKEL GUESTHOUSE WE STRIVE TO BE ALWAYS ATTENTIVE, NEVER INTRUSIVE AND WE DO THAT LITTLE BIT MORE. 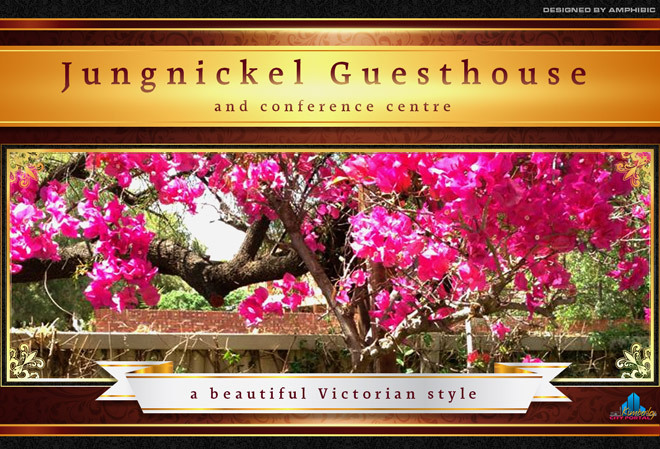 A special vote of thanks to Judy, Lawn, Miriam, Fiela and Lerato for a wonderful stay here at Jungnickel guesthouse. The service, the rooms, the breakfast was all above the standard we expected! Fantastic all round!!! We will be back!! Thank you for a great stay. Everything just right! The Jooste Clan! Ons het lekker gebly en nog lekkerder geëet. Ons sal weer kom kuier. Die Theron familie. Just needed lodging for a night, but WOW!! What a lovely place! We had a warm and peaceful night and what an awesome morning with a fresh healthy breakfast, lovely!! And not forgetting a welcoming reception and friendly faces – Thanks with so much anticipation Lawn. We’ll call again. Thanks Uncle Lawn and Staff for an awesome stay. We felt at home. The food was delicious. We all the way from Durban and we enjoyed the food. Thank you for the excellent service. The staff are more like family, the place was also neat and incredibly comfortable at all times. 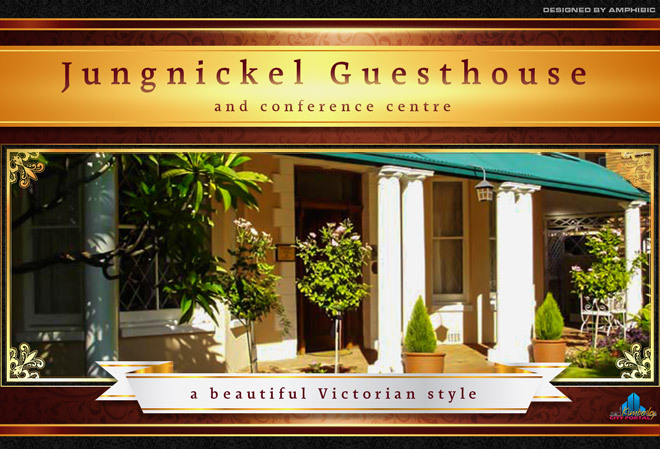 We thoroughly enjoyed staying here and will definitely recommend this place. Thank you & keep well. I am definitely coming back. Service was amazing and the breakfast was really good, staff is very friendly and very helpful. A special thank you to Lawn, he was a really good host and made sure we felt special. A special thank you to the cleaning lady Frieda, she was of good assistance and helpful. Baie dankie vir die vriendelike en goeie diens wat ek altyd hier by julle kry. Die kos is altyd heerlik! Die kamers is ook altyd gemaklik en gerieflik. Ek sal altyd terug kom na julle toe! Baie dankie vir Juanita se ewige vriendelikheid ook! En die res van die staff ook. Thank you for showing us Rietfontein Farm. We had a fabulous mountain bike ride and saw lots of game – bliss!! 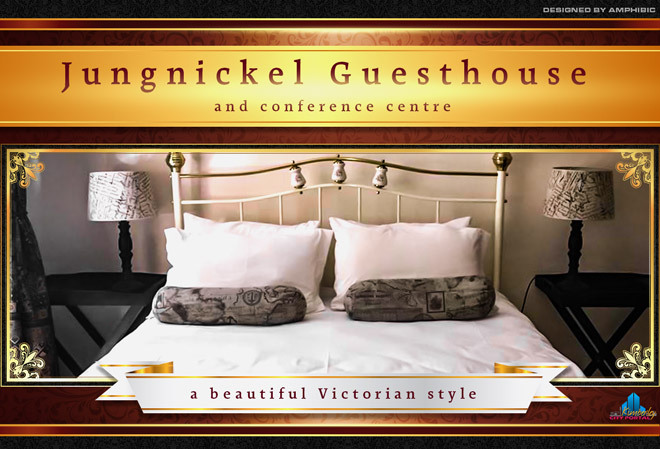 I stayed at the Jungnickel for two weeks, in a room they thought might be too small for me for so long, but it was very comfortable and ideal for my purposes. My small room had all i wanted – fridge, air conditioning, DSTV, a very comfortable bed, en suite and plenty of storage. The Jungnickel was an ideal base for my visit to the area. The one I stayed in [there are now two] in Park Road, is one of the oldest houses in Kimberley, with high ceilings, reassuringly traditional furniture, verandahs and glorious shrubs in the gardens. Jodi and her staff couldn’t have been more friendly and helpful, whether you needed laundry doing, or a recommendation for a day out of town. The breakfasts were always amazing: plenty to eat and always something different to try. We were a family of 5 and they bend over backwards to accommodate us all in one huge room with a beautiful on suite Victorian bathroom. Very clean and the personnel were helpful and friendly. We met the owner, Judy who was so nice to us and made us feel welcome. The breakfast was out of this world!!! 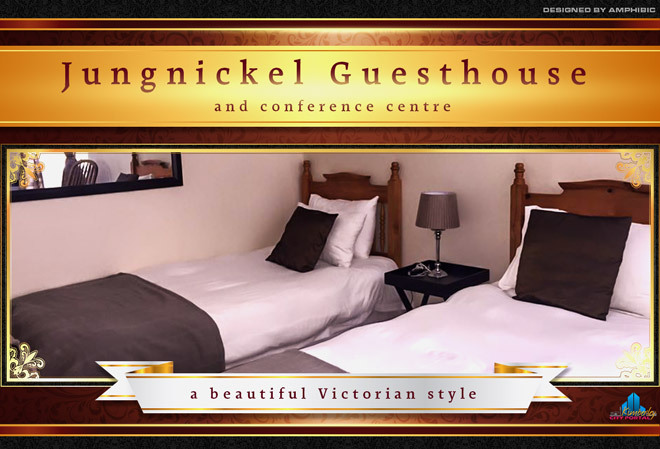 I can..
Jungnickel is a lovely stay. Friendly staff and a beautiful house. Everything you need is on hand. Alles was goed, lekker en puik. 5 ster vir jul diens en lieflike ontbyt. Stayed at this lovely guest house for 2 nights in May and can only recommend it! The rooms are nicely decorated and have ridiculously comfy beds. Good breakfast and very central location down a quiet side street. Most importantly, the staff are all extremely nice and will go out of their way to help you. Would definitely stay there again!! We booked via the internet and were surprised to find that there are more than one guesthouse. We were booked into the annex close to the bloodbank. 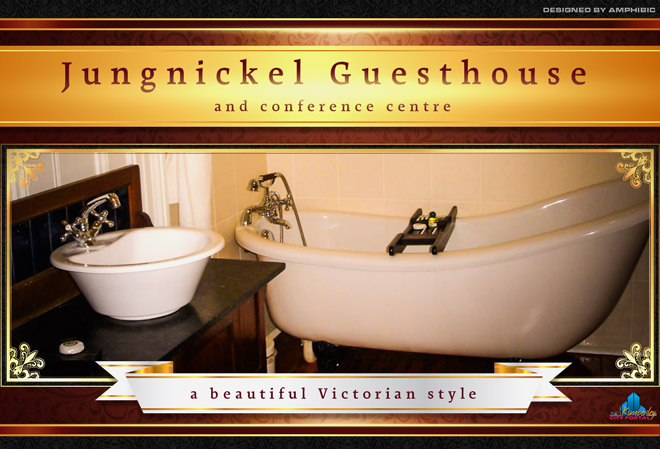 The rooms are excellent, and you had a supply of home-made biscuits and rusks, tea, coffee and sherry in the room. You also could use the coffee making facilities in the dining room. This is good value for money and we will recommend this guest house. 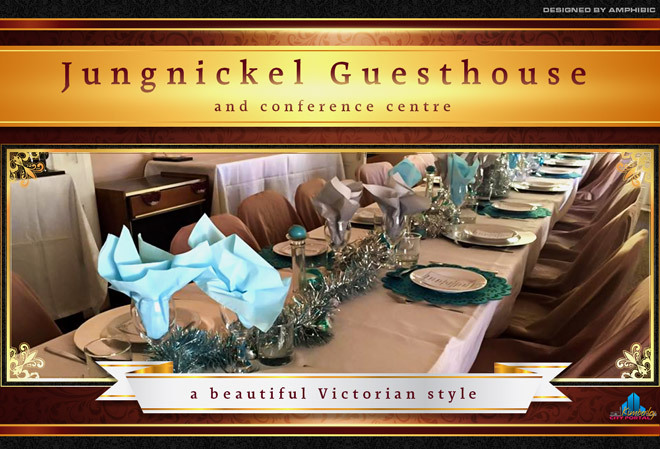 View all events in "Jungnickel Guest House & Conference Centre"